The Chinese art of tea making, called cha dao, has been practiced in China since 2000 B.C.E., when tea was initially drunk for medicinal purposes. Conversations without tea are like a night sky without the moon. This Turkish proverb defines the role of tea in not only Turkey, but in many cultures of the world; tea plays a key part in ancient ceremonies and rituals, connects communities in social settings, and acts as a gift of hospitality and friendship. Chinese legend says that tea was discovered in 2727 B.C.E. by Emperor Shen Nong, while sitting under a tea tree purifying water in a pot. Tea leaves blew into the pot, and the first tea was brewed. Other origin stories are told with different characters and plot lines, but each explains the integration of tea into daily culture and its eventual spread around the world. We know that tea is a historically celebrated drink among so many cultures. But what is it about tea that we’re so hooked on? Whatever it is, the whole world is drinking tea and incorporating it into their traditions, social lives, and meals. The Japanese drink a variety of green teas, ranging widely in color and taste. Matcha tea is a powdered green tea used in tea ceremonies called chanoyu that celebrate harmony, respect, purity, and tranquility. During a ceremony, the host mixes tea and water with a bamboo whisk and guests sip from a communal bowl. In India, tea makers known as chai wallahs brew tea, or chai-pani, in roadside stalls on street corners. The most common method of brewing is boiling tea leaves with sugar and milk to create a creamy drink known as masala chai tea, infused with pepper, cinnamon, cardamom, and cloves. Tea is at the center of most social events in Turkey. Tea houses, however, are mainly for men, who come together to play board games while sipping tea. They mainly drink Turkish tea, a dark red brew served in a tulip-shaped glass. Read on for more tea traditions around the world. 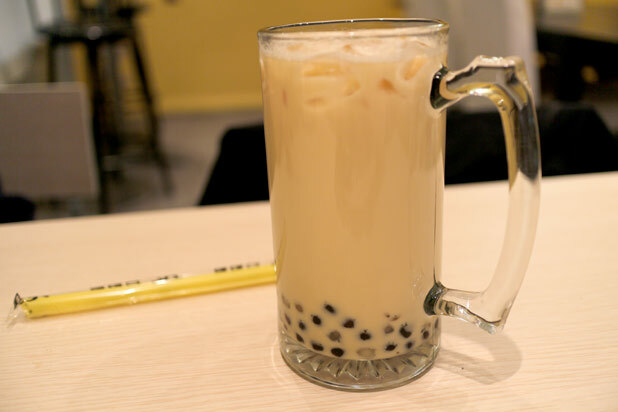 It goes by different names in other countries, but in Taiwan, where it originated in the 1980s, it’s called pearl milk tea: an iced, sweet, tea drink that contains what look like small bubbles (tapioca balls) at the bottom of the drink. 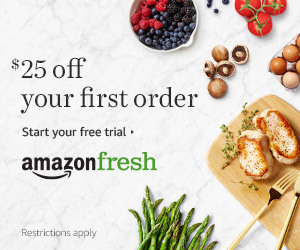 The drink comes in many flavors and is generally made in two forms: a fruity, iced tea, consisting of fresh fruits, tea, and crushed ice; or a milkshake-like tea, made by combining tea, (sometimes) milk, powdered flavoring, creamer, water, and crushed ice. 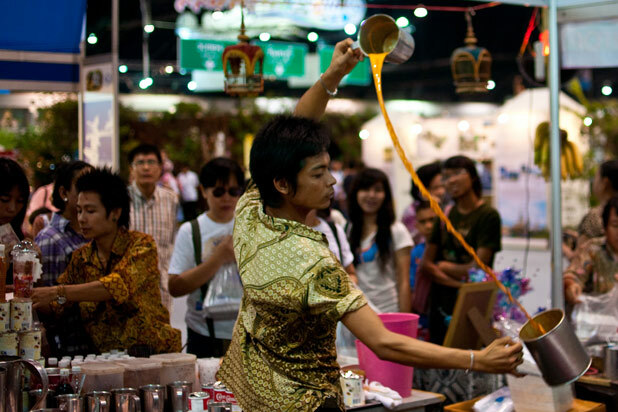 The spicy flavor of Thai tea, called cha yen, compliments spicy Thai cuisine. This iced milk tea from Thailand is made from red tea and various spices like anise, green cardamom, orange blossoms, cloves, cinnamon, and ground tamarind. For more teas and tea traditions around the world, see more of How to Drink Tea in 14 Countries. 12 Teas That Boost Your Mood10 Herbal Teas That Can Heal You10 Tips for Making Perfect Iced TeaA Beginner's Guide to Brewing Green TeaWhat Is Bubble Tea and Where Did It Come From?